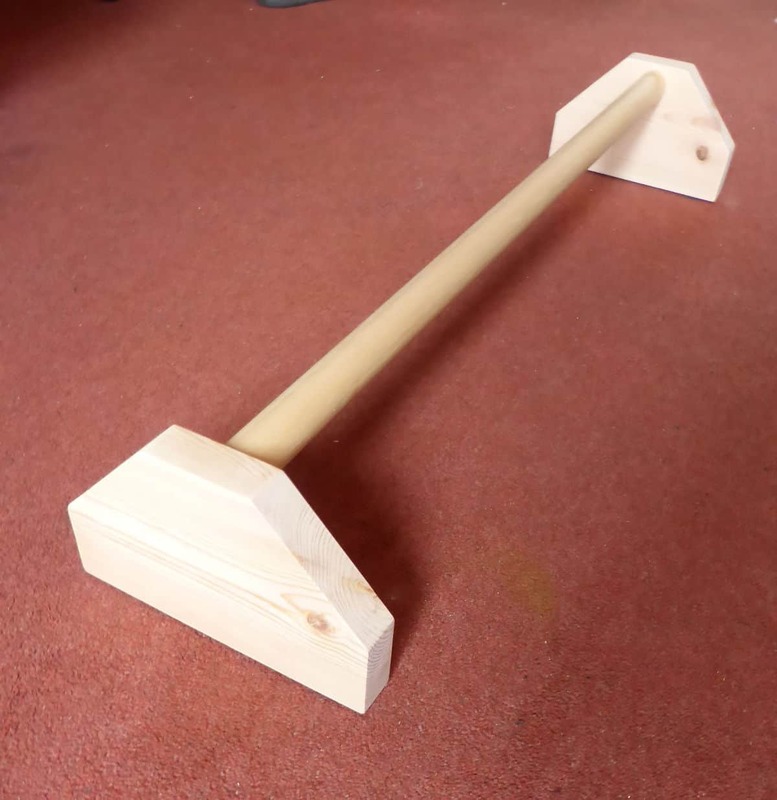 Basic level gymnasts can use a floor training bar for drills such as straddle levers and handstands while higher level gymnasts might find it useful for working on hand turns and pirouettes. Hardwood bar and redwood structure. 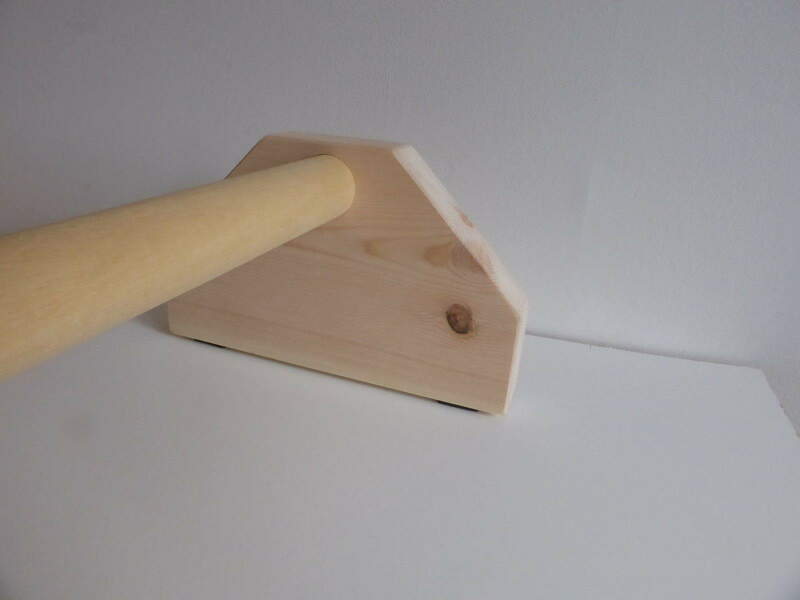 The bars are made from beech wood. 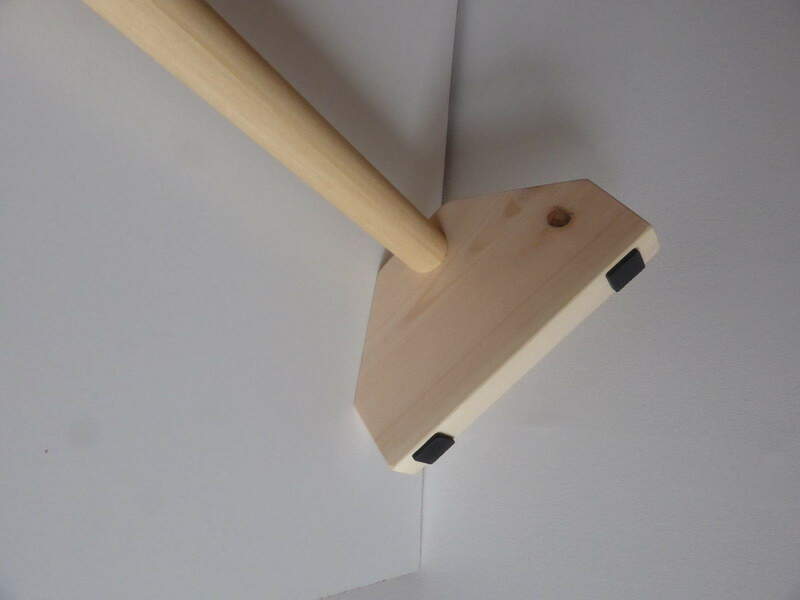 It has excellent tolerance to sweat and superior grip compared to metal or plastic.